Dr. Schaaf is such an inspiration. 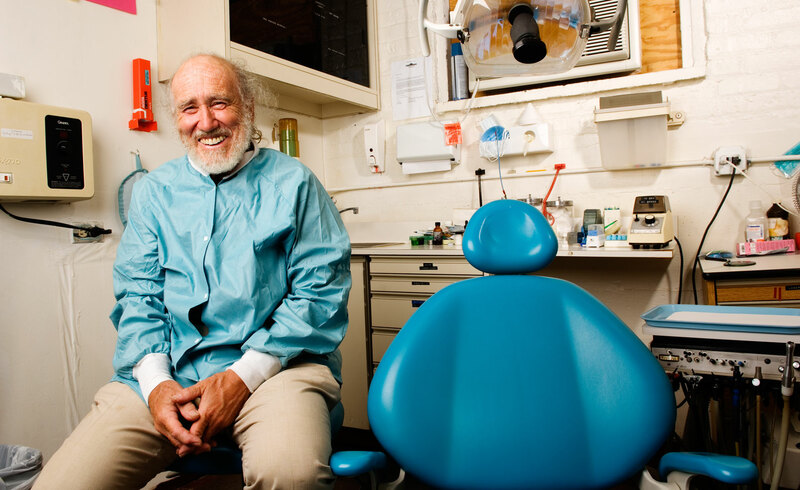 He has a traditional dental practice, but for the past twenty years he has been the backbone of the Free Peoples Clinic in Chicago. He still rides his bike to the clinic three times a week.